Uber drivers often have a laundry list of complaints about their employer. Some want to be paid more, while others want employee benefits and the right to unionize. In the constant struggle to try to please the drivers that power its business model, Uber has launched a variety of new features designed to make working for Uber a less painful experience. It’s important to note, however, that many of these updates, such as fines for riders who make drivers wait too long, the ability to give discounts and more control over ride requests, are the result of a steady stream of class action lawsuits brought against the company, though Uber denies this claim. Starting today, Uber is offering a new “Destinations” feature that lets drivers pick up and drop off riders along a specific route. This allows drivers heading in a specific direction to input their destination into the app, allowing Uber’s algorithm to take over and send ride requests along the way. Uber also now allows drivers to pause incoming requests when they’re still in the middle of a fare, or if they need to take a break before moving onto the next passenger, allowing them to decline the next request without negatively affecting their rating. Drivers in dozens of U.S. cities (there’s no word on when or if the feature will come to Toronto and other Canadian cities) are now allowed to charge riders who make them wait longer than two minutes. These charges also don’t negatively affect their rating as drivers. Uber recently raised an additional $3.5 billion valuation at a staggering $62.5 billion, but continues to face multiple lawsuits from riders, including a recent filing by 5,000 Uber drivers in New York City who are suing the right sharing service over labor violations. 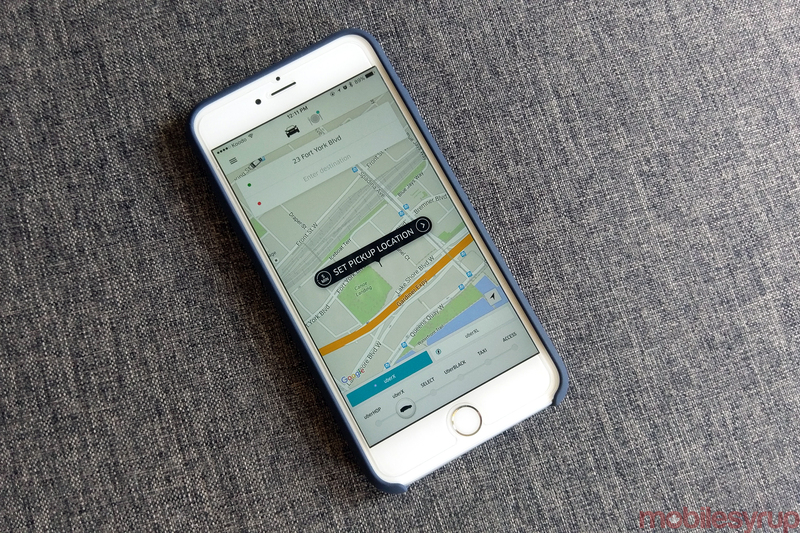 Though Uber has won its desired regulatory terms from Toronto City Council on May 3rd, the services is still operating in unregulated limbo until July 15th.